BOBBY, This shirt is for you - It's about time you let your neighbors, friends and coworkers in on your big secret... you're frickin awesome! Be Proud of your name, and show it off to the world! 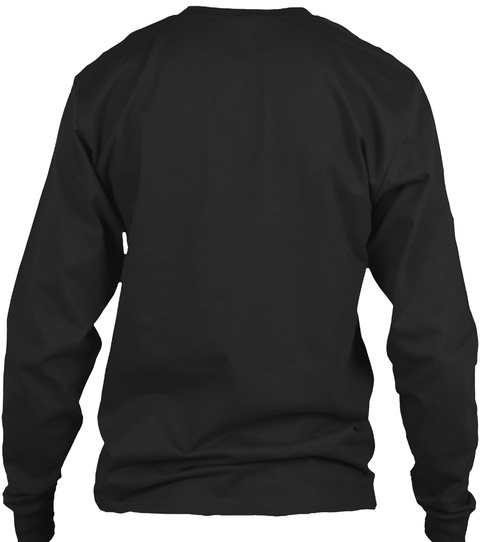 Get this Limited Edition T-shirt today. 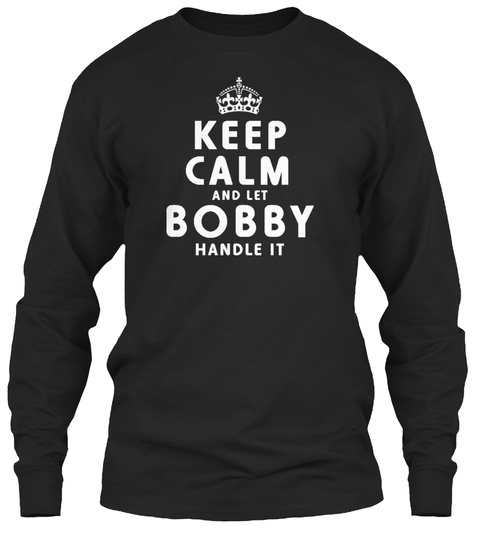 It also makes a perfect gift to any of your BOBBY friends out there!